5th Grade and the Human Brain! 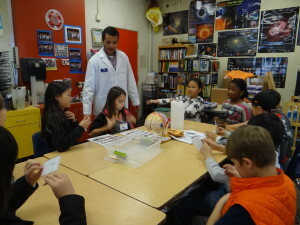 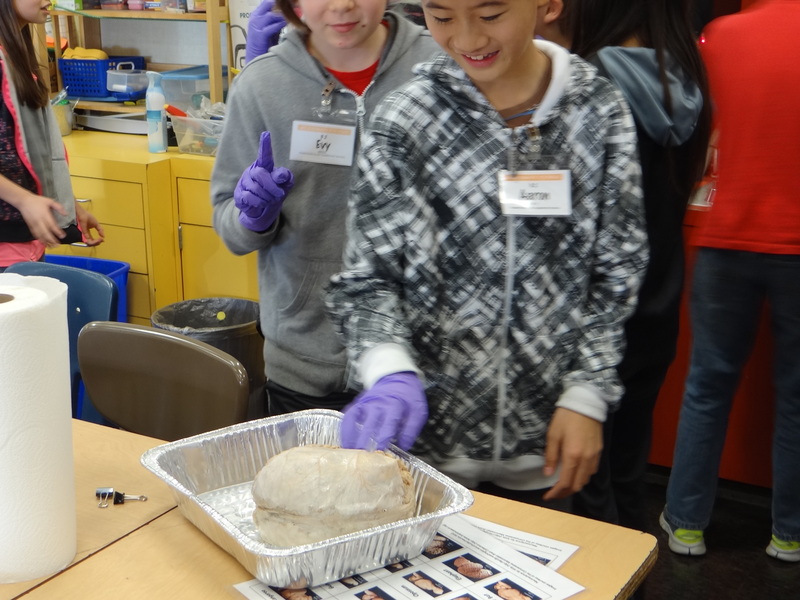 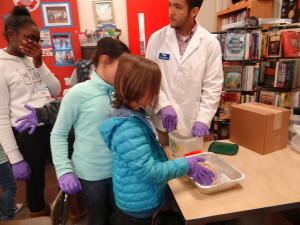 The 5th grade got a visit from two UCSF Science Education Partnership (SEP) medical students this week to learn about the human brain- what it does and what does it look like! 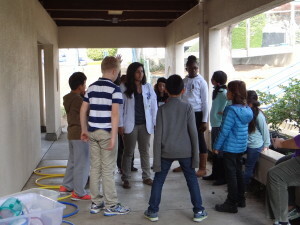 Three stations were set up and each student rotated through to learn and look at the human brain and to learn about the nervous system. 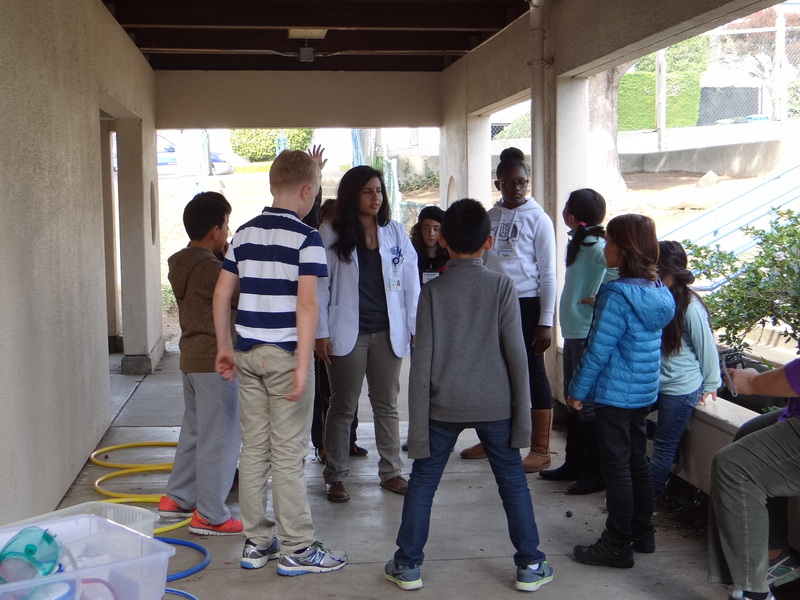 The SEP medical students return later in February and March to teach the students about the respiratory and digestive systems.